PHP code is run with PHP-FPM as your ULYSSIS user. 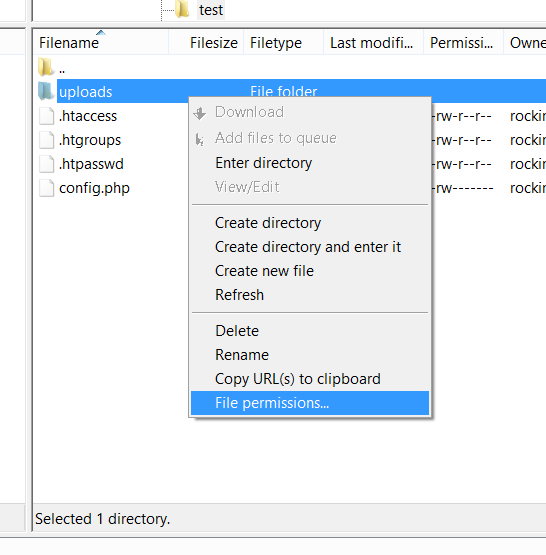 This means you can tighten up you website's security by denying other users the permission to read your PHP files. 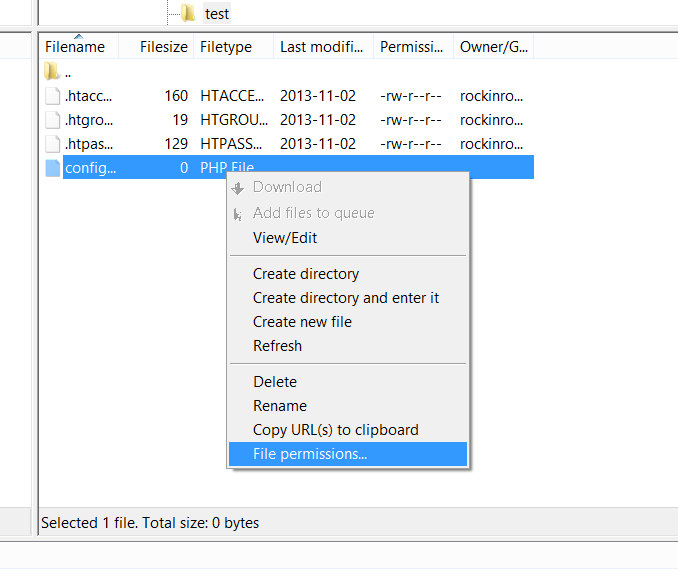 However, due to the way the Apache webserver works, it must be able to determine the existence of your PHP files. 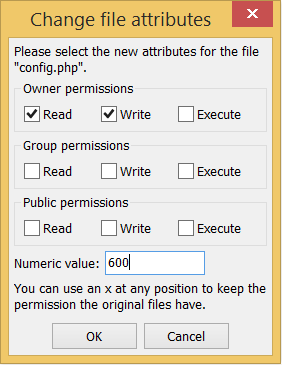 Non-PHP files in your www directory must remain readable by other users, because Apache reads these as it's own user. In order to prevent other users entirely from accessing files in your homedirectory, the permissions on your homedirectory should only allow yourself and the www-data user access. This is by default configured properly for you from the 29th of July, 2018 onward. Note that you should still follow the guidelines as detailed above. If you have changed your permissions on your homedirectory and want to restore the defaults, you can execute nfs4_setfacl -S /home/user/acl ~. 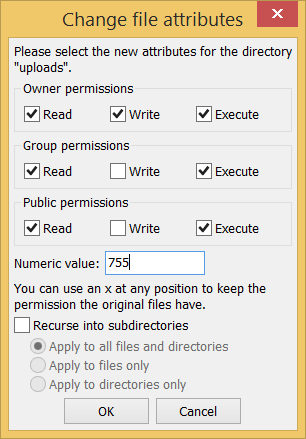 The file /home/user/acl contains the default permissions.